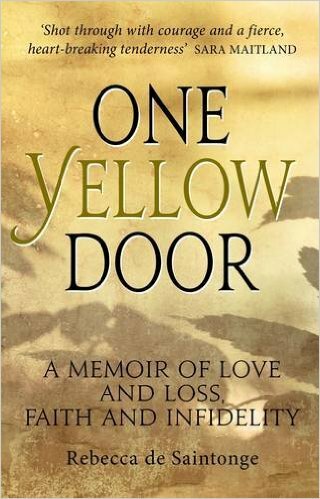 One Yellow Door is a love story with three strands, two human and one divine. 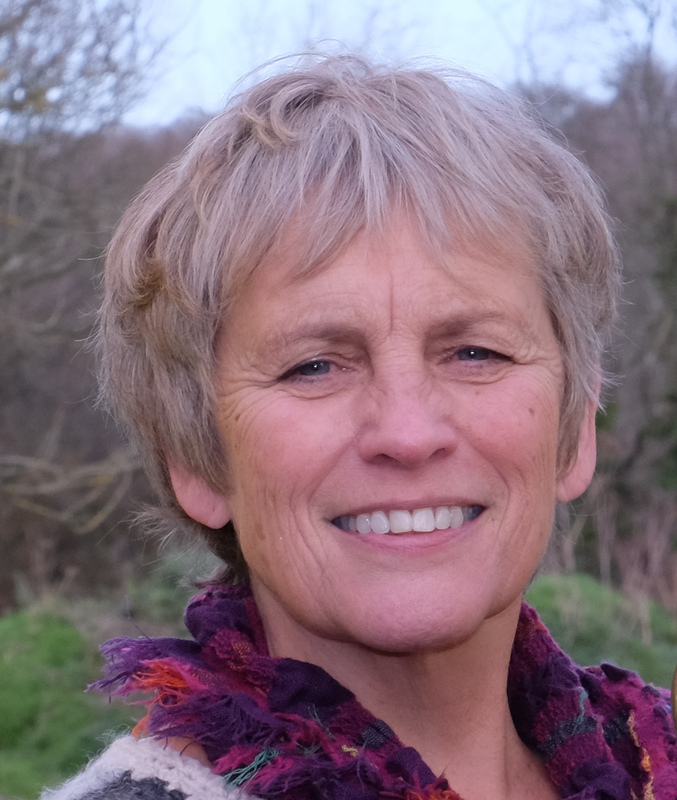 The first strand traces the challenges in the author’s marriage as her husband Jack struggles with a degenerative brain disease. As his body and mind disintegrate she fights to keep the integrity of their relationship intact and to find a way to survive in their diminishing world. She survives by taking a lover. The conflicting emotions and moral challenges involved in this decision are the second strand of the narrative. The third traces the trajectory of a traditional faith that disintegrates under intellectual scrutiny and emotional challenges until the author finally discovers a new, deeper spirituality. A white man’s fight for black justice in South Africa. 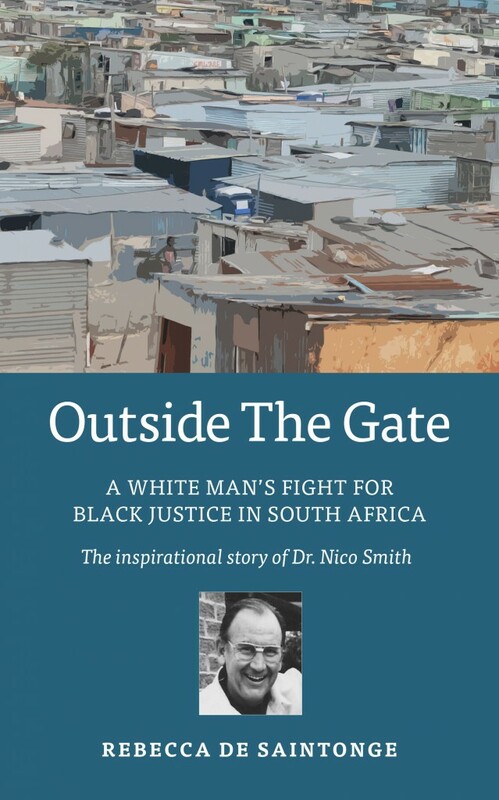 Nico Smith, a Professor at Stellenbosch University, shocked many people when, as a white man with an impeccable Afrikaner pedigree, a prestigious university post and a comfortable home, he moved house with his wife Ellen to the deprived South African township of Mamelodi. The 1980’s were a time of violent political protest in the townships and as whites, the Smiths could not have chosen a more dangerous place to live. The move cost Nico friends, status and very nearly, his life, but it was to have a profound effect on political thinking among the Afrikaner elite and triggered a movement of reconciliation that astonished the international community. Re-issued at the request of white South Africans now struggling to come to terms with their role in aparthied South Africa, this is the story of a former member of the Broederbond who was challenged by to think again, and to risk everything he had to fight for black justice. Rune Forsbeck, retired pastor of the Uniting Church in Sweden.